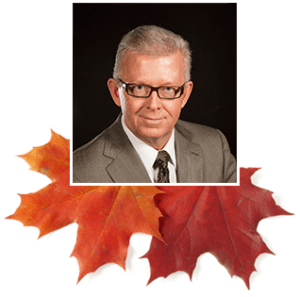 All filler injections are performed with care and expertise by Dr. Carter Abbott an aesthetic physician specialist and Sonia Sublett-Adams Aesthetic Nurse Practitioner. Over the past twelve years we have successfully performed thousands of injections, setting the standard for care in the Omaha metro. Juvederm Voluma XC is an FDA approved filler that was introduced in the US in 2016, and quickly become the preferred treatment for “mid-face filler” treatments. Placed over the cheek bone it works to provide a subtle but visible non-surgical lift to improve the appearance of jowls and naso-labial folds. It can also be safely used in deeper parentheses folds. It is not recommended for use in the lips. Dr Abbott and Sonia have injected Voluma hundreds of times. We see long lasting results from Voluma. Voluma brings back a more youthful profile to the upper cheeks by naturally adding volume that has been lost over time, or may never have been present. It also works beautifully to fill lost volume in the “apple” part of your face (the apple area is 1-2 inches below the outer edge of each eye). Voluma also works to lift sagging skin that can settle in the jowls and lower face area. This is true anti-aging treatment, without the surgery. You will look and feel at least 5 years younger. As with other Juvederm products, Voluma is a natural clear gel containing Hyaluronic acid (HA) that is injected using small sterile needles or cannulas. Your treatment is completed in just a few short minutes. You will see immediate results, plus some swelling that subsides over several hours to days. As with all injections, there is a small risk of bruising that may be apparent on the day of treatment, or may develop several days later. Bruising always resolves, but it may take up to two weeks and sometimes longer. The risk of infection or allergic reaction is low, and will be safely managed should you develop any complications. 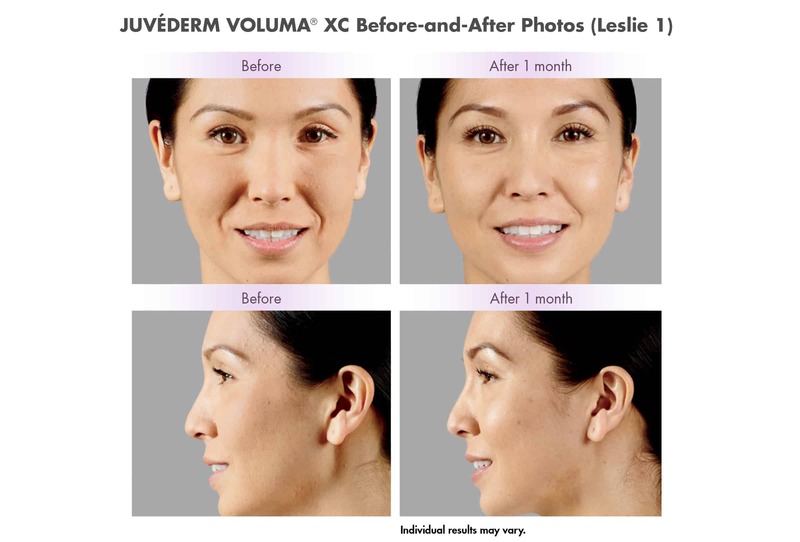 Voluma XC is long lasting, due to the use of Vycross technology, which is only available in certain Juvederm products. You can plan on Voluma XC lasting you for a full year. Voluma has the same benefit shared by other Juvederm fillers, that the doctor can “erase” or dissolve the filler if you have any complications or as requested by patients. This dissolving treatment is called hyaluronidase, and although it is infrequently needed is always in stock at the med spa. Patients are surprised how comfortable Voluma injections can be. Whether Voluma is injected with small needles or cannulas, you will find the discomfort is minimal. Bruising, if it occurs at all, is easily managed. And the results are instant! Treatments only take a few minutes, but the benefits last for many months.